Stikins Competition: Win A Botley Activity Set! News: Our Magnificent Magformers Competition Has Closed But Our Brilliant Botley Competition Has Just Begun! Yes, our first ever prize draw competition has come to a close BUT we’ve got a brand new prize draw already underway. If you’re feeling lucky, head on over to our competition page to submit your entry today. Botley ® The Coding Robot – We’ve Got Prizes Worth Over £1900 To Give Away! This month’s prize draw gives you the chance to win a Botley Activity Set (worth £79.00). A fun and friendly way to introduce children to coding, Botley is entirely screen-free and ready to use right out of the box. No tablets or smartphones are required and Botley comes with a complete activity set to help children build a series of obstacle courses for Botley to complete. 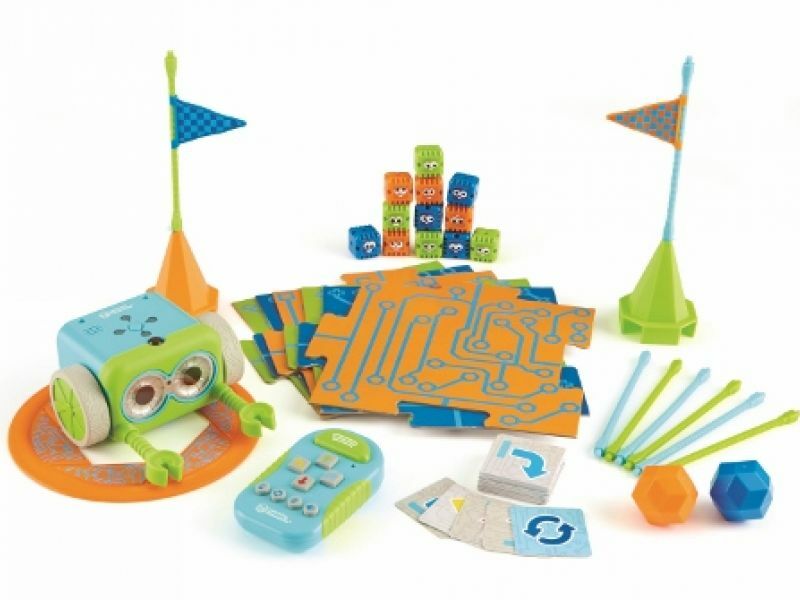 The set includes a remote programmer, coding cards, black line boards, and accessories to complete different activities and challenges – along with a Botley robot complete with detachable robot arms and stickers for customisation. There are plenty of features to discover, including black line tracking and interaction with objects. Botley makes playful sounds as it goes and there are additional hidden features for children to discover. 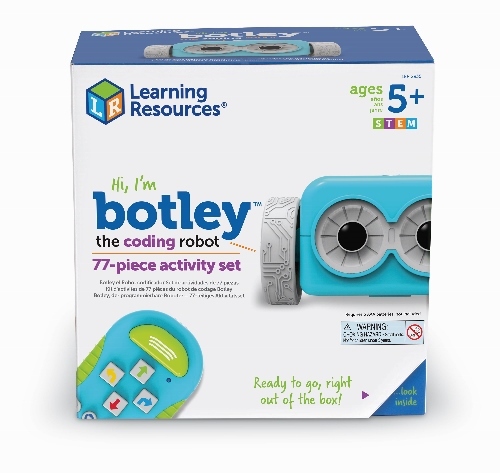 Botley adapts as children become more familiar with and confident in coding; from basic step coding and logic to more advanced coding challenges, Botley encourages and develops critical thinking, problem solving, and programming skills. We’ve got 25 Botley Activity Sets to give away. To win, simply head on over to our Botley Competition Page to submit your name and a contact email address. It’s completely free to enter. The competition closes at 23:59 GMT on 30th April. Winners will be notified by email by 14th May. You can find full terms and conditions on our Competition T&Cs page here. Our Magformers prize draw closed at 23:59 GMT on Monday 1st April. We will shortly be selecting our winners (using a random number generator); all winners will be notified by email by 14th April. Thanks for your message. We wish you luck! Previous blog post: Don’t Forget Our Magnificent Magformers Competition Closes On Monday – Have You Entered Yet?